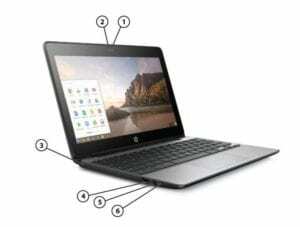 New HP Chromebook 11 G5 Leaked! 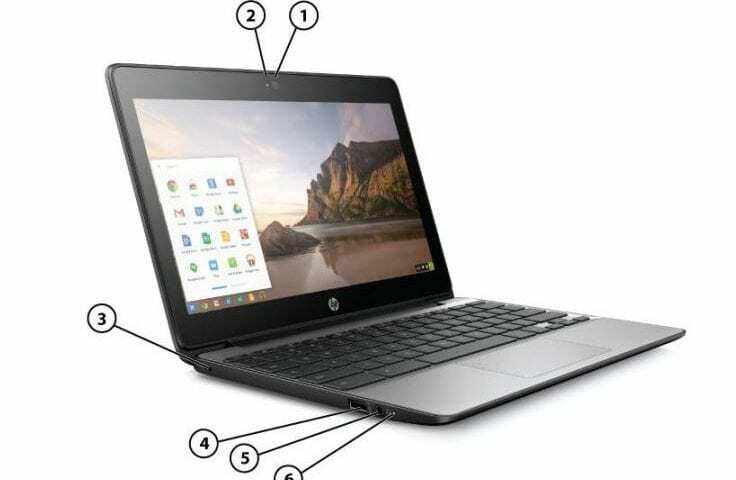 Coming on the heels of the much anticipated release of the HP Chromebook 13 G1, news has begun to spread of an unofficial document from HP documenting a new version of their newest generation HP Chromebook 11. Reported earlier today by our friends at Notebook Italia, the possible refresh of HP’s popular 11.6″ device will boast the Intel® Celeron® N3060 processor. The Braswell processor may be nothing to get excited about, but the N3060 has proven itself to be a reliable workhorse for most Chromebook users’ needs. What’s really noteworthy about this proposed device is the optional touch screen. With the announcement of Android Apps coming to Chrome OS 53 and the more recent release of Chrome OS 53 on the Developer channel, this is great news for consumers looking for a new Chromebook with the power to chew through Android Apps as well as have touch capability. Here’s a few key hardware notes from the build sheet. For a full list of specs check out the link below. While there has been much speculation of upcoming devices such as the ASUS Flip 2, a possible new Pixel and more, this is the first hard evidence of a new device release that can take full advantage of the Google Play Store coming to Chrome OS. And kudos to HP for leading the way to this next generation of Chromebooks and Chrome OS devices.